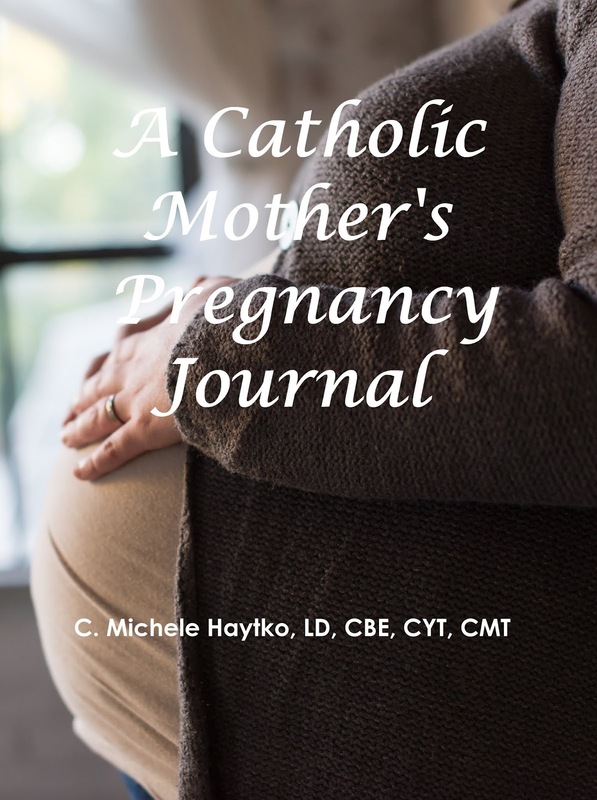 Document your pregnancy journey in this one-of-a-kind pregnancy journal geared towards Catholic mothers. Learn about saints sacred to motherhood, record milestones and thoughts, and prepare yourself spiritually, mentally, and physically for the new person in your life. With sections discussing each trimester, including information on Postpartum Depression, this book is the only pregnancy journal you will need. Maybe you had been trying to get pregnant for months… Maybe you were caught completely off guard… Maybe your pregnancy had progressed as planned until you began to spot or bleed… Maybe your first ultrasound revealed no beating heart… Maybe you knew you were pregnant from the first second… Maybe you had no idea that you were pregnant until you suddenly weren’t… Maybe this child was very much wanted and planned for… Maybe being a parent was never on your To Do list… Regardless, you are now a part of a club that no one ever signs up for. 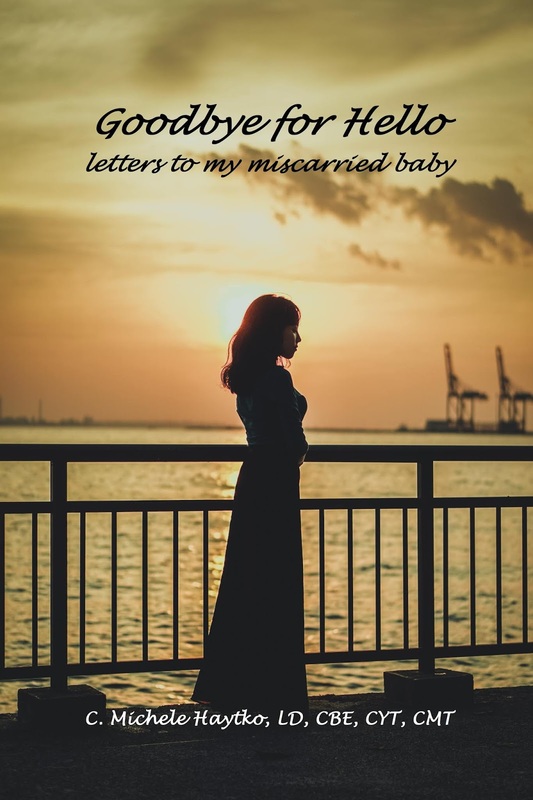 Your baby has been miscarried and you may find yourself feeling alone, sad, angry, relieved, depressed, numb, a little bit of everything, or nothing at all. This book of prompted letters is a way for you to tell your baby all the things that you will never get a chance to tell them as they grow up. It is a way for you to work through the sorrow, pain, and anger at having to say “Goodbye” before you could even say “Hello”. There are no wrong answers, no mistakes. This is your special, unique journey. Write what you need to write, when you need to write it. Scream it. Sob it. Whisper it. Put it on a shelf when you are finished or burn it and toss the ashes in the wind. Unschoolers and relaxed homeschoolers often learn without a prepared or scripted agenda, instead choosing to learn by living and finding knowledge on the go. For those times when record keeping is needed or desired, A Learning Recorder for Catholic Relaxed Homeschoolers and Unschoolers gives home educators and moderators space to write down scheduled items while giving the freedom to list activities with photographs and commentary. Available in a single child format for those with one child or who wish to have a unique recorder for each child due to varying ages or needs or in a multi-child (up to five children) format, this "unplanner" is perfect for a weekly record keeper as well as an aid for annual portfolios. Inside is a space for required subjects, a date chart to log days or hours, sample objectives and template, and a 2-page weekly spread that provides: an inspirational quote, to do list, field trip information, reading list, activity log, personal thoughts, space to plan time with your partner, rosary meditation, and Saint-of-the-Week. With space for 52-weeks, A Learning Recorder for Catholic Relaxed Homeschoolers and Unschoolers is a great resource for both standard September-June schedules as well as year-round learners. God bless you as you embark on this year as a Religious Education teacher! PREP programs thrive because of dedicated volunteers like you. Available in a 2o-week or 36-week version, Let the Children Come gives you the tools that you need to make this PREP year your best one yet. Inside, you will find quick references for your classroom information, parish information, and students, as well as an area for your meeting dates, lessons, and attendance. Each class has two pages dedicated to helping you in your mission as a PREP teacher. You will find an inspirational quote, alone with spaces for your opening and closing prayers, textbook lesson, and scripture reading. In addition, there is room for you to write your crafts and activities, any lesson tools you may need, and notes from the class. There is also a special rosary meditation for your own reflection. Remember: you are helping to mold future saints! The Lord has chosen you for this sacred task. Let the children come!